If you needed a board game to help you pass these long summer nights, we’ve got the perfect option for you. According to new reports, a new Royals-themed bingo game is in the works! Royal fans will be able to get their fix on all things Queen Elizabeth, Prince Charles, Kate Middleton and more with a new board game called Royal Bingo. It’s a fun twist to the classic Bingo game that many fans are already familiar with. The new set will feature more than 64 international royal icons, including of course, Queen Elizabeth and the British royal family along with Hassanal Bolkiah, Sultan of Brunei, Queen Rania of Jordan, and Rainier III, Prince of Monaco and plenty more. Holly Exley, a United Kingdom-based illustrator and watercolorist, illustrated the game. 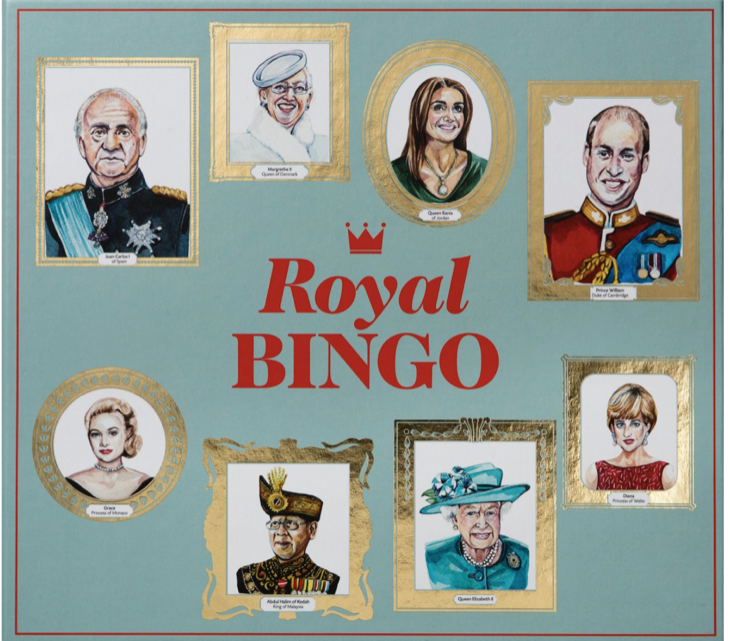 If that weren’t’ enough, the Royal Bingo game will also have a booklet with biographical details about each royal along with fun facts about their personal and professional lives. 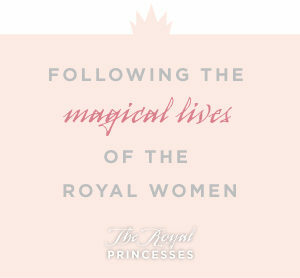 There will also be tidbits about their royal romances as well. Royal Bingo is also a family-friendly game. It is suitable for players ages six and up and will be made available for purchase beginning August 1. Excited fans can pre-order their game today on Amazon today. Tell us, are you excited about this new Royals-themed bingo game? Drop us a line with your thoughts in our comments section. Also, don’t forget to check back with The Royal Princesses for all the latest news and updates on your favorite princesses right here! Are you excited about this new Bingo Game? Will you be buying a copy?